You Need a Folsom Catering Service That Will Impress Your Guests! Waiting for the big day to arrive is just like waiting to get a lavish treat; and the Folsom Catering Service we provide at SBTC has that capacity. Our mouth watering food will impress your guests and are guaranteed to leave everyone with a lasting memory. If you desire a nice catering treat in the Folsom area, we are the perfect option for you. With years of experience catering in Folsom, we boast to say that we are one of the most well known catering companies in the area. We can comfortably assist you in organizing the perfect event for any occassion – parties, weddings, holiday celebrations, (you name it) all at an affordable rate. We have outstanding testimonies and reviews from clients and a 5 star rating on Yelp from hundreds of happy customers who have used our service and we are still committed to exceeding the expectations of each & every customer. Our services cover events like buffet catering service, a stylish wedding ceremony for over a hundred people with a Taco Bar for flair or even a large gathering of hundreds of people. Similar to what is being offered in Sacramento, we also offer you five start treat when you wine and dine in Folsom. As part of our services, we provide quite a number of authentic mexican options such as Tacos, Enchilladas, Burritos, Quesadillas, Tamales, and much more! We have the capacity to host all your catering needs. We also have an attractive selection of authentic mexican dishes to spice up your corporate picnic or that winery wedding party. Therefore, should in case you desire to have a spontaneous and simple social event, you can always count on our professional service. Planning and budgeting for your wedding ceremony in Folsom involves some factors like the type of venue to use, catering service and a bar service that falls within the limit of your budget. We know the area well and are more than happy to provide you with some suggestions that can help you save! 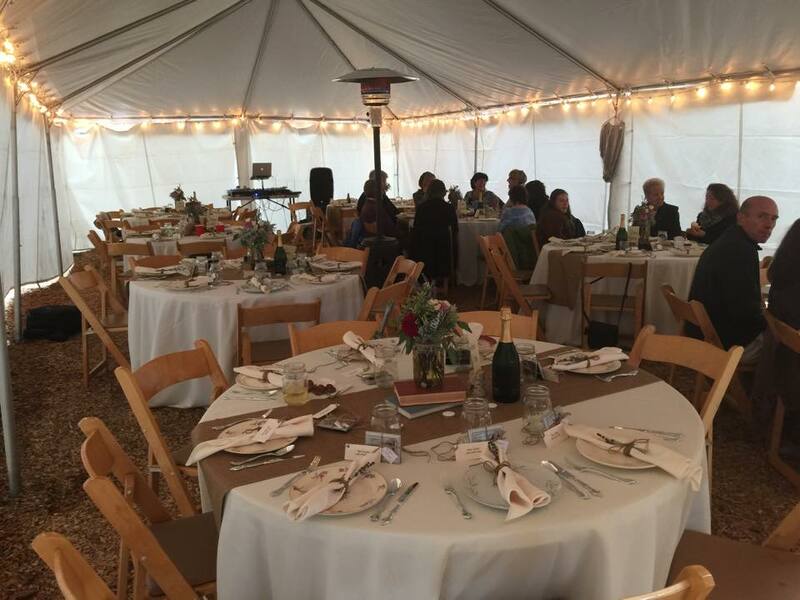 Over the years, we have strategized ways to assist couples in planning and executing their wedding receptions in regards to feeding all of their guests. With this, we have succeeded in making our Folsom Catering Service very appealing to our customers. Well, in all these services that we aim to offer you, the cost is never scary. Of course, we are conscious of your budget so, we have put measures in place to make you have that outstanding experience even at an affordable cost. Our Folsom Customers Agree – Sacramento’s Best Tacos Are AMAZING! Our team is ready to prepare you an authentic mexican feast that will wow your guests! We always deliver delicious food that suits the occasion so all of your guests can have a lasting memory to keep and you can be proud you made the right decision on who to cater the affair. Well, you can see that we take pride in giving you a memorable social event, regardless the type of event you are organizing and the crop of guests you are inviting. We hope that you’ll think of SBTC if you’re looking for a great local Folsom Catering Company. 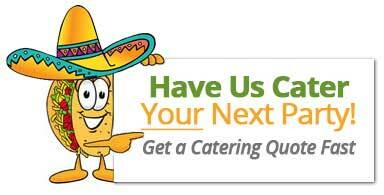 Get a FREE Quote on Catering Your Next Event in Folsom!